Bay Area! 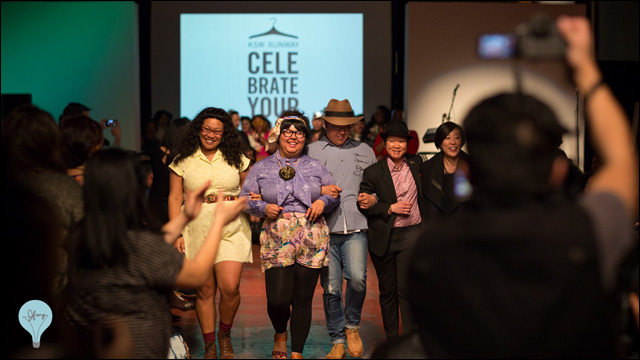 This Saturday, March 5 in Oakland, catch the Kearny Street Workshop's "Celebrate Your Body," a body-positive fashion show and expo featuring POC designers and stylists. This night features the work of eight designers and a lineup of models who represent the diversity and range of bodies mainstream fashion ignores. There will also be performances by the drag troupe Rice Rockettes and folk trio Los Sirenas. KEARNY STREET WORKSHOP (KSW) is the oldest Asian Pacific American multidisciplinary arts organization. Offering an array of workshops, presentations, and events, KSW nurtures creative spirit, offers an important platform for new voices to be heard, and connects artists with community. Hosted by writer/activist Virgie Tovar and featuring designs and styles by THÚY Custom Clothier, Kalakari, A Red Feather, Fashion Penpals, Consters Inc., Nik Kacy, Watasenia, Jojistarr. With performances by The Rice Rockettes and Los Sirenas. Celebrate Your Body 2016: A Body-Positive Fashion Show & Expo Featuring POC Designers and Stylists. 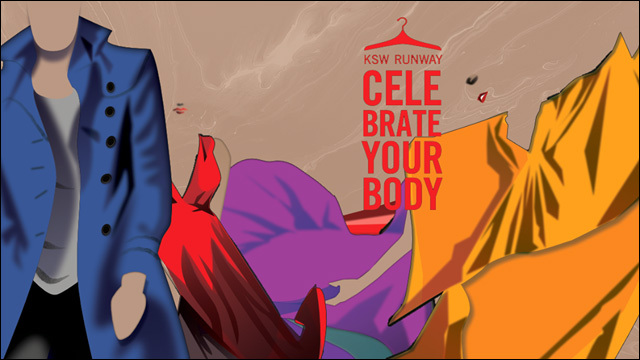 Since 2013, KSW has invited local, upcoming designers and stylists to showcase their innovative looks on a unique runway that celebrates diversity, inclusion, and how good we can look in any body. PRE-SALE: event.sparxo.com/ticket/cyb2016 | $15 Early Bird (Before February 24), $18 General Admission - Presale (After February 24), $20 General Admission - Door, $40 VIP Admission - Includes reserved front row seating and drink ticket! General admission is $20 at the door. For more information, go here or refer to the Facebook event.